Please thank our sponsors for helping to make the 2016 Spring Home & Outdoor Living Expo possible! 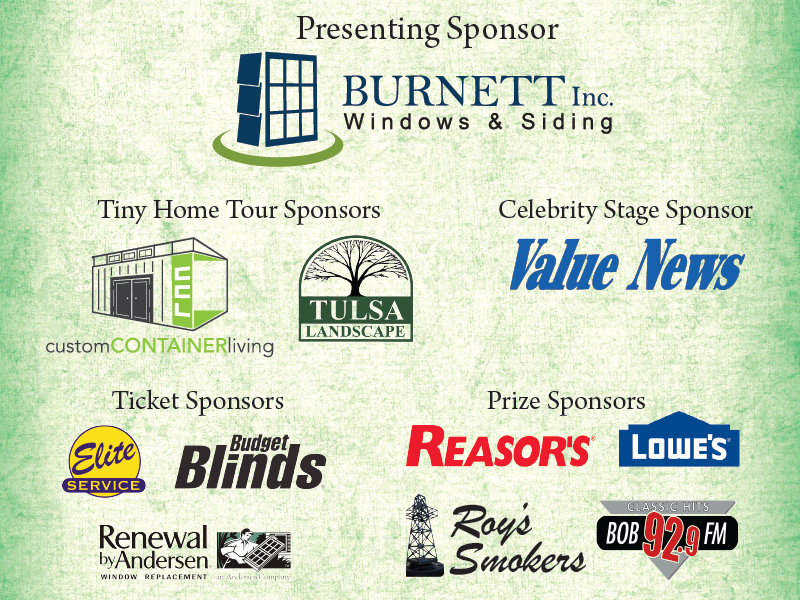 The companies that are sponsoring the Spring Home & Outdoor Living Expo at Expo Square in Tulsa, Oklahoma. 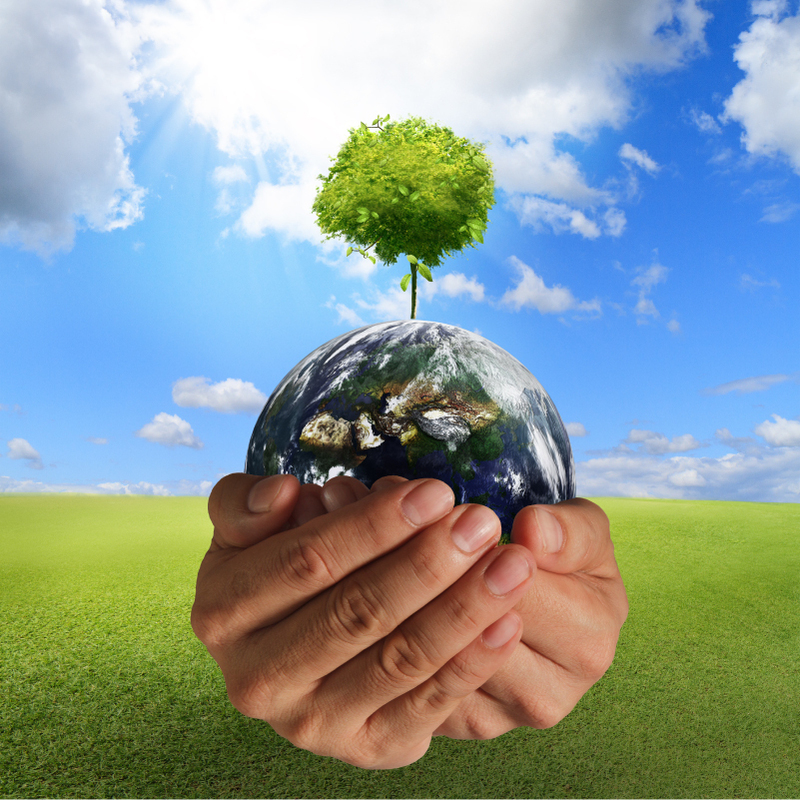 The Expo runs from April 22-24, 2016.